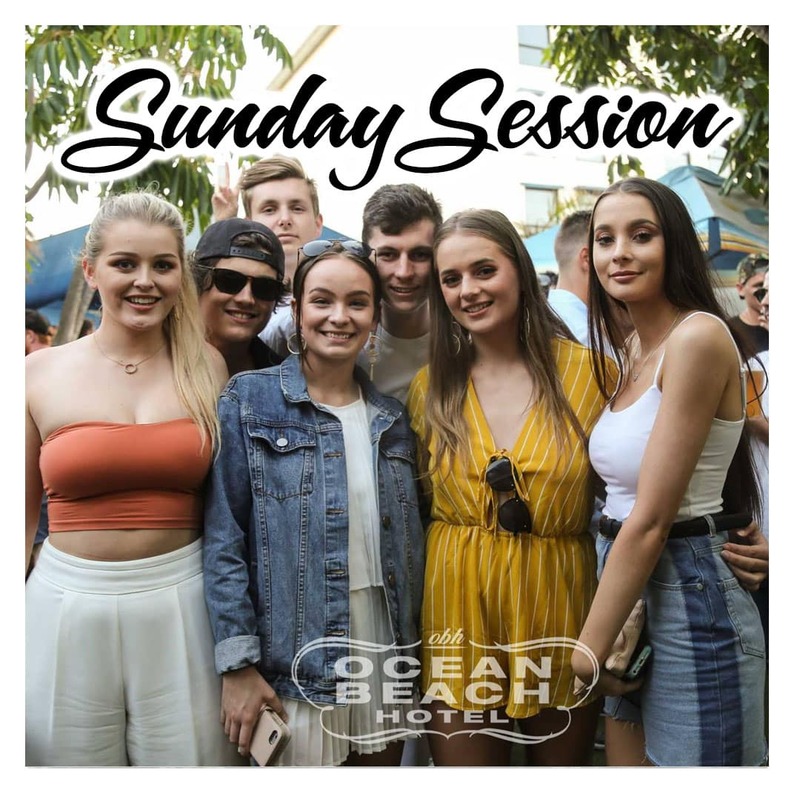 Sunday Sessions every Sunday. DJ in the Beer Garden from 4.30pm. Top cocktail bar open from 2pm. 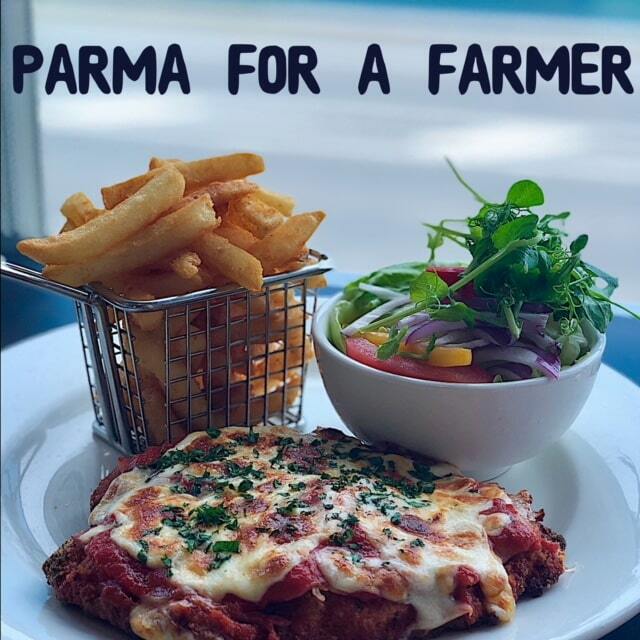 We’re happy to say that we will be supporting our struggling farmers by joining Rural Aid’s ‘Parma for a farmer’ initiative. We will be donating $1.00 from every Parma sold to the ‘Buy Bale’ Campaign.